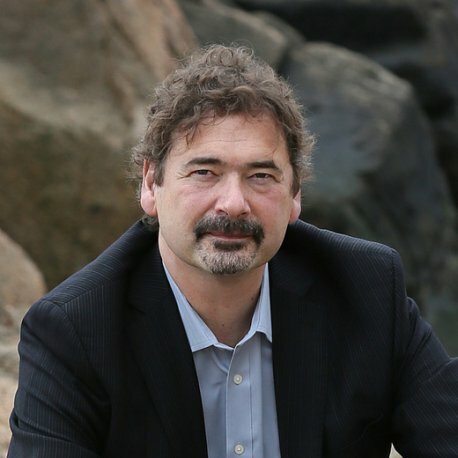 Industry pioneer and browser visionary, Jon von Tetzchner is co-founder of Vivaldi and Opera browser. Currently he is the CEO of Vivaldi Technologies, the company behind the Vivaldi web browser and other services for the web’s most demanding and savviest users. He is a passionate technology entrepreneur committed to creating innovative and elegant solutions on the web and through the web – transforming various projects through an unmatched partnership of humanity, design and technology. He is a strong proponent of protecting privacy and drawing a line in the sand on data collection, an integral part of his philosophy – Internet for All. Jon co-founded Opera Software where he served as CEO for 15 years. Jon steered Opera from a small basement nook shared into a global company with 750 employees in 13 countries. Under his leadership, Opera was an early pioneer in mobile web browsing and more than 350 million people now use the Opera web browser. After Opera, Jon decided to give back by helping other entrepreneurs realize their dreams. He invests in promising start-ups in Norway, the U.S. and in his native Iceland. To provide further support for these growing companies, Jon established Innovation House, unique co-working spaces located in Reykjavik, Iceland and Boston. Watching other entrepreneurs grow their businesses inspired Jon to return to his original desire: helping people get more from the web through a better and smarter web browser. With some of his original team from Opera, Jon has returned to the industry that launched his career. Jon is now steering Vivaldi which was came out with its 1.0 version in April 2016. He and his team are making a personal and a feature – rich browser that takes into consideration the needs of every user. Vivaldi is self-funded and aims to be this way where the employees hold equity.